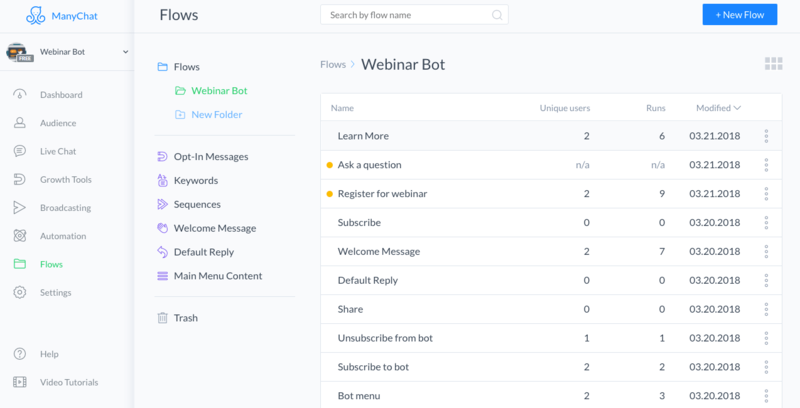 This ManyChat bot is ideal for coaches who wish to get lots of registrations for their webinars on auto-pilot. Additionally, share details about your course, tell users why they must attend your webinar and give freebies. 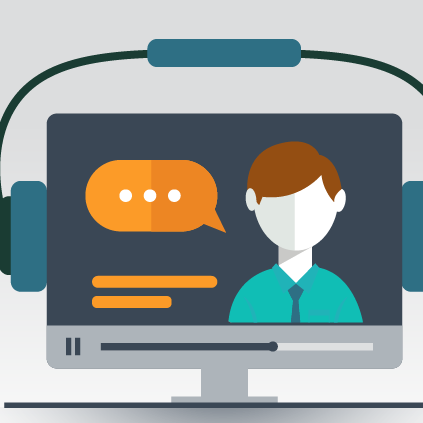 Tell a user why they should join the webinar or simply share details about the course. Let users choose to learn more about the webinar, leave a query to be answered later or begin live chat, whatever one prefers! 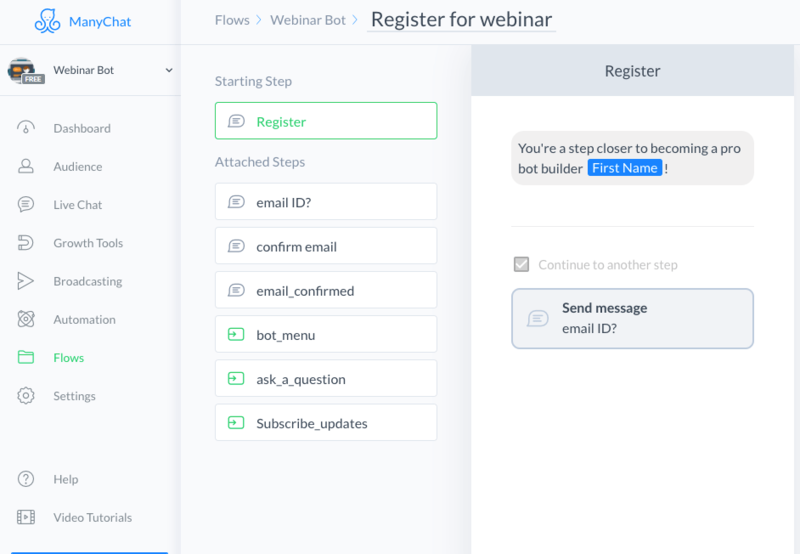 Sign up new users for your webinar quickly and effortlessly through this ManyChat Bot template. Ask for and confirm the email ID before confirming registrations. All required blocks are pre-built with necessary attributes to subscribe automatically OR manually and seek confirmation when unsubscribing with a nudge to NOT unsubscribe. 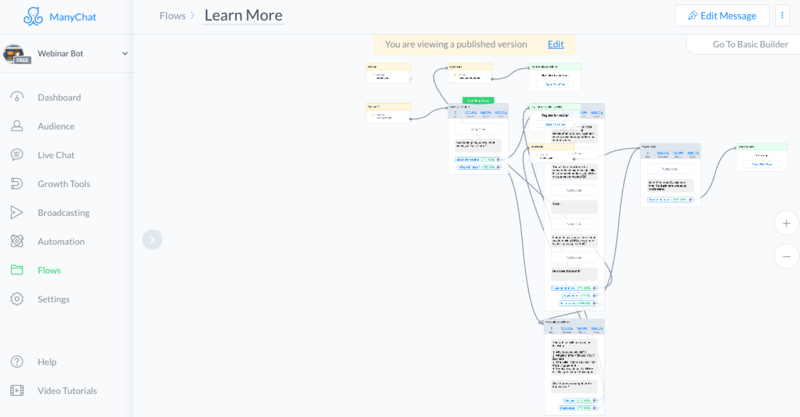 Sharer is pre-built into the bot and the "Share" Quick Reply is shown at relevant points to prompt users to share the bot with others.